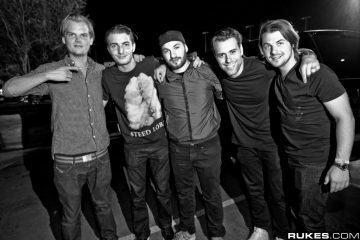 Swedish House Mafia’s next tour came sooner than we anticipated. With their reunion set erupting into the news cycle, eyes were even more sharply affixed to all three of the individual members’ pages. Rumors even got to the point of identifying their place on a completely fake festival lineup (which, admittedly, we covered). This new piece of news is hot; essentially Axwell and Ingrosso announced at their Brooklyn show that they want to tour as a trio once again. This was all while playing their biggest single “Don’t You Worry Child” with the famous 3 dot logo in the background. Look out for oodles of news on this new tour, set for 2019. 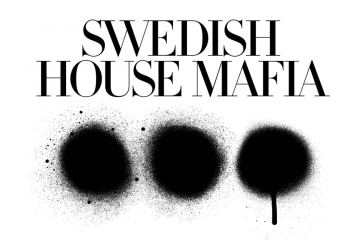 Which city do YOU want Swedish House Mafia to tour at? Comment below with your city. Skrillex Spotted In The Studio Again With Boys Noize, Possible New Dog Blood Material To Drop?